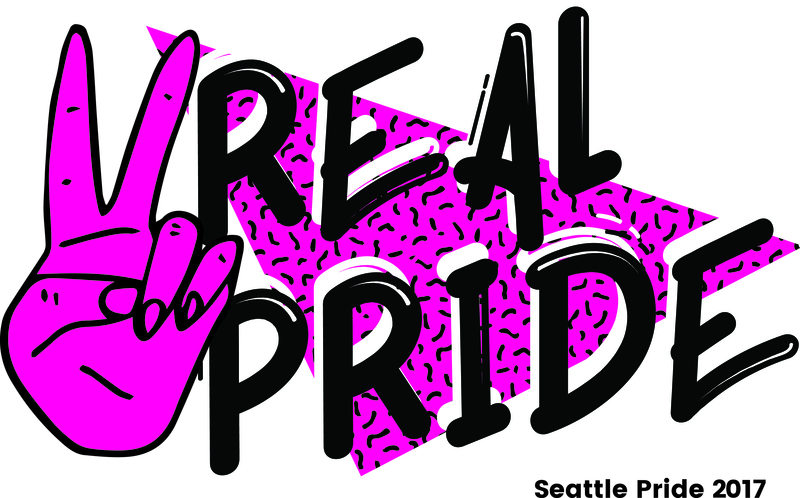 The 43rd annual Seattle Pride Parade will be Sunday, June 25, and for the first time, RealSelf will be a sponsoring participant. More than 30 RealSelfers, family members, and friends will march to celebrate the LGBTQ community. Planning for the event was a team effort with more than 40 employees collaborating on the process. While this will be the first time RealSelf participates as a company, there were plenty of Seattle Pride veterans to help with preparations. RealPride means supporting our community and people’s ability to be proud of themselves as individuals. It means love for all. It means celebrating joy and happiness. And it means paving the way for the next generation to be out and proud. RealSelf will join more than 200 other organizations as sponsoring participants. The RealSelf team will be decked out in ’90s themed wardrobes, and passing out goodies for the crowd. 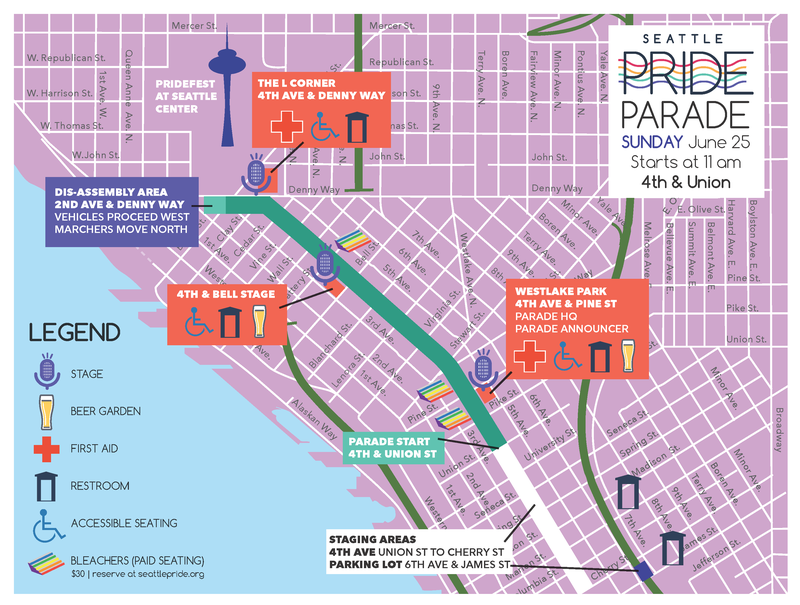 The Seattle Pride Parade begins at 11 a.m. PT. 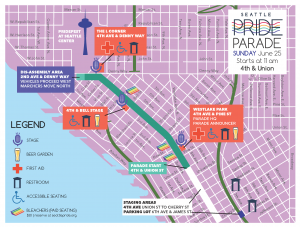 The parade will run along 4th Avenue in Downtown Seattle, beginning at Union Street and running north to Denny Way, ending near the Seattle Center and Space Needle.